Cloud is not only the virtualization but about efficiency, scalability, elasticity, economy and doing things faster and better. Cloud computing has created a buzz around the digital world by becoming a complete digital unit for storing data, application and service hosting, and easier business solutions. You do not need to invest in huge server if cloud is there. According to the survey 90% of enterprises and SMB’s have already moved to SaaS, PaaS or IaaS digital solutions. You may want to become one of them too but before migrating to cloud services, here are some important things you should have to consider. Data security mainly consider when data is movable in remote storage and everyone has to be sure that unauthorized user will not accessible to it. Different risk issues hence different types of security services. Not necessary that every business needs the same level security, every business is variant from their services, products, features, data and structure, hence they need different level of security. If your business is based on external data collection like an online store, you need high-end security for your business. If your website or online documents contain primary business data like passwords then again, you need top-notch security. There are main three types of cloud services, SaaS (Software as a Service), PaaS (Platform as a Service), IaaS(Infrastructure as a Service). These three services plays an important role in cloud technology, we may say its whole concept is based on these frameworks. So you have to consider your service need as per your business requirement and type. Study about what kind of service you really need to go for and want to apply for your organization. Take time and decide wisely. If found yourself confused regarding this reach to a popular web hosting service provider. Resources of private cloud are distributed among users in private space rather collectively consumed. This cloud is safer than public cloud. If money is not an issue for you then private cloud must be your choice. Public cloud’s performance depends on bandwidth and cloud resources. Public cloud is cheaper than private cloud and resources are shared publically. Backup and recovery is the utter treasure of any business’s data, workflow and information. SMB’s consist of smaller IT infrastructures with few applications which may not be related to each other. Therefore it is possible to use a more unified tool for any server migration without any consequences. 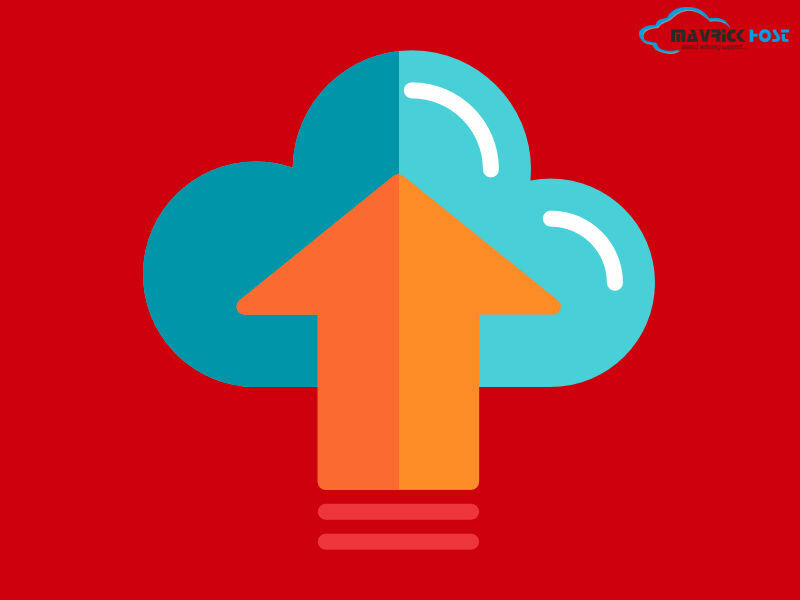 To make backup and recovery cloud provide backup tools that are capable of moving an infrastructure unit to the cloud with least complications. If you need to transfer a small IT infrastructure, check out cloud backup software that can create a snapshot of your physical server and then restore it as an Amazon EC2 instance. Usage and cloud services pricing. Computing and storage resources are typically billed separately so mark this sentence and pay on regular basis with “Freeze” option for unnecessary resources and pay for only the customized services that you are demanding. If you are up to uploading a huge amount of data then you need to pay for data import or export service charges. Yes it is the top level necessity that if you are you must possess a good internet connection to use cloud services smoothly. But contrary to these overstated claims there are other concerns too. Like, bandwidth, compatibility and customized IT infrastructure. It is also necessary that you should have to make a study about your business needs and IT infrastructure to manage it at best as per your need and then you can discuss it with respective hosting partner to know more and better advantages of cloud over your issues and queries. As we can see cloud is rocking nowadays in IT industry because of its characteristics and compatible format of services. So why to miss on this chance. Move your business to cloud. Don’t think slight a once about migrating to cloud instead think twice about its considerations while fixing it up for your business. Focus and study well and get prepared with these above mentioned things that you have to consider before migrating to cloud.